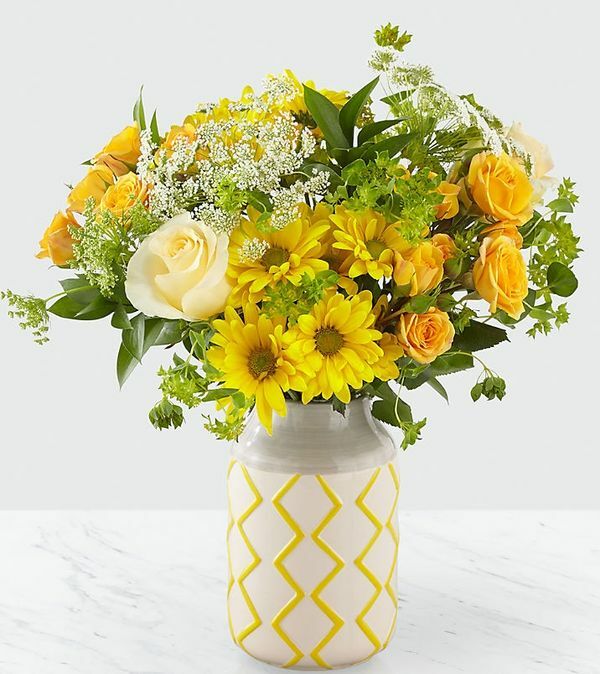 We are the best Local Miami, FL Florist - our commitment to excellence can be seen in our unsurpassed service and high end and creative floral designs delivered Miami FL florist strives to consistently exceed customer's expectations. 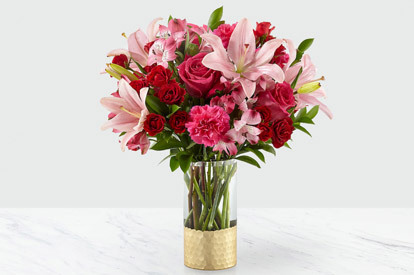 From flower order to flower delivery, you can rest assured that a floral arrangement from Ana & Roses Florist florist will always reflect your expectations and feelings. 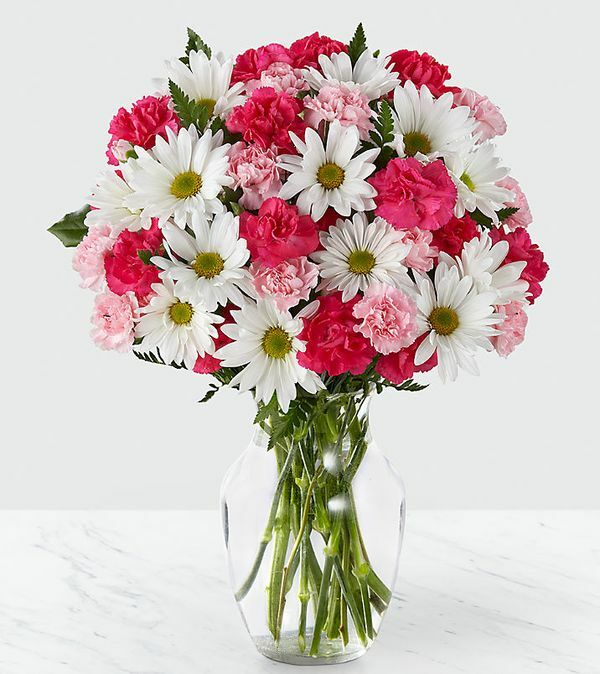 Send Flowers online across Miami Florida with Same Day Flower Delivery Miami. Choose a Florist that understands the city’s unique style. 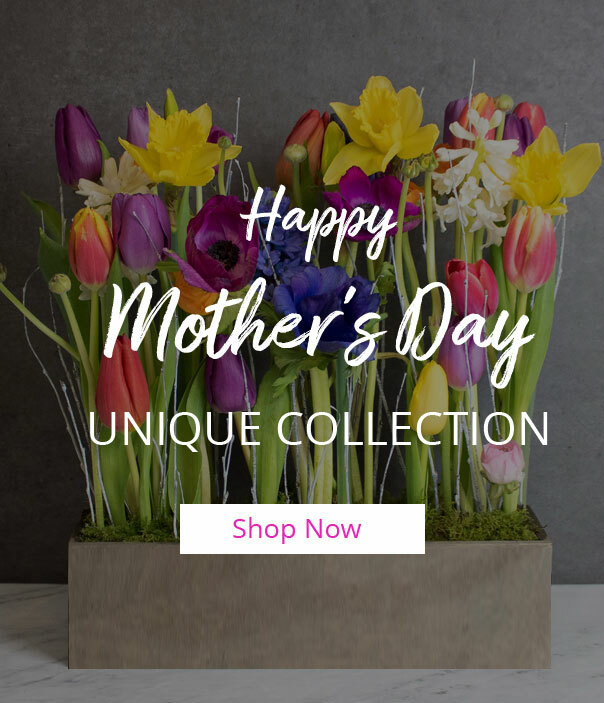 Visit our website for birthday Flowers, valentine’s day Flowers, Anniversary Flowers or any other occasion. Our Miami Flowers sure exceeds your expectations. Miami in Florida is popular vacation spot thanks to its year-round warm weather and wide variety of activities for all ages to enjoy. 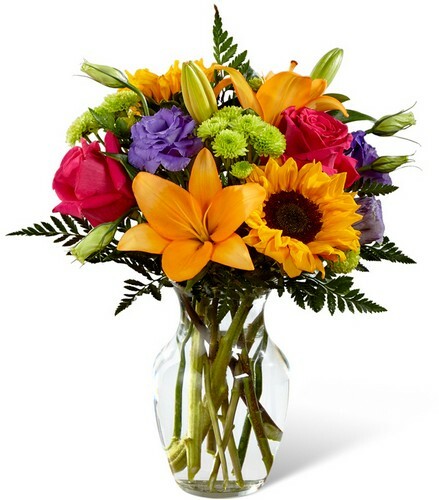 We deliver Flowers across all locations in Miami Florida, Miami Beach. Miami residents knows the importance of natural beauty of Flowers and Nature. Miami Flowers are everywhere in The Magic City, from the beautiful waters, Beaches to Tropical Miami Flowers. This inspires Ana Roses of Miami Florist to work and become the Best choice for flower delivery Miami. We offer wide Range of Flowers and fantastic selection of tropical flowers and flowering plants Astonish all your friends and family in the Miami area. what makes Ana Florist of Miami different from other Miami florists? Ana Florist knows for it unbeatable customer service, dedication and commitment for delivering the fresh flowers.Ana of Miami Florist provides quality bouquets and flowers with unique Flower arrangements. 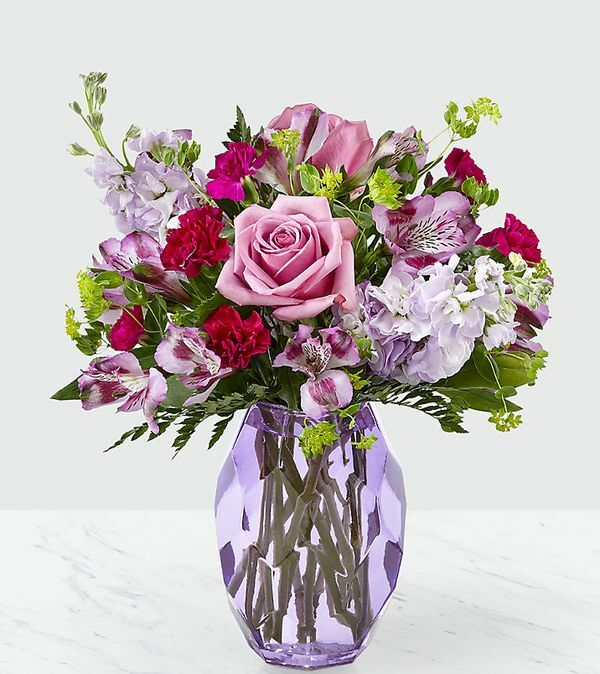 If you’re looking for a florist that really delivers Flowers on quality, look no further than Ana Flowers. Ana Flowers has its own flowers distribution center in Miami. Customer can feel confident when you order from us that your flowers will arrive looking phenomenal. 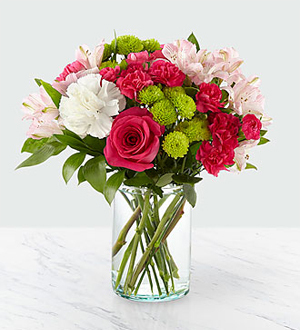 Ana Florist Provides high-quality flowers — with dedicated customer service team that’s committed to providing the ideal customer experience. 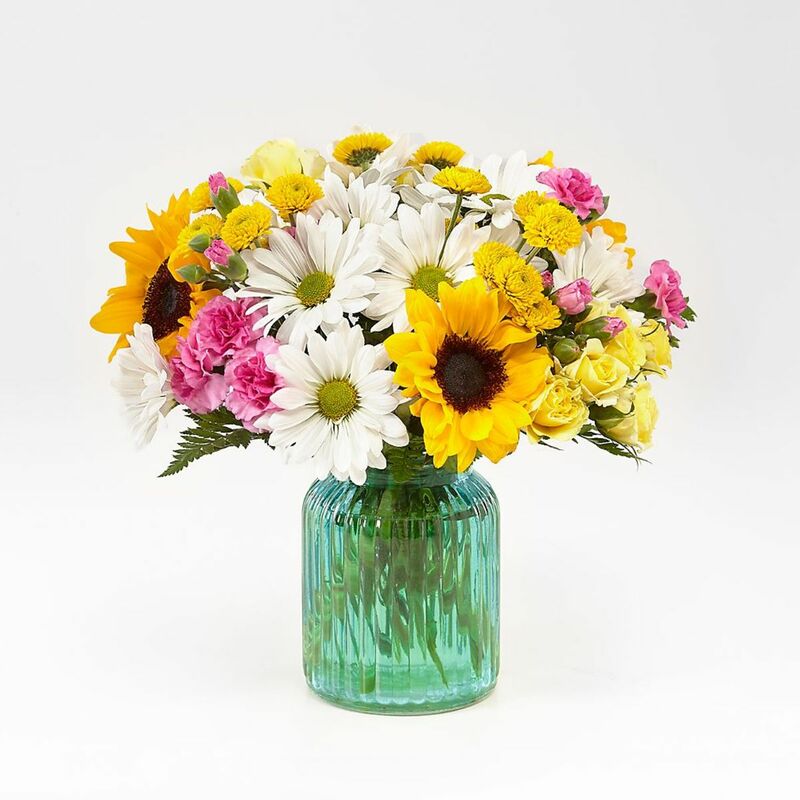 Our Customer Service set us apart from all other online flower retailers. 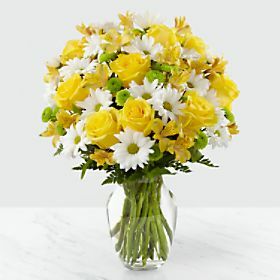 Whenever you want to send the most amazing flowers and gifts, make Ana Flowers your first choice for the best Miami Flower Delivery by Ana of Miami Flowers delivers the freshest flowers for every occasion guaranteed. 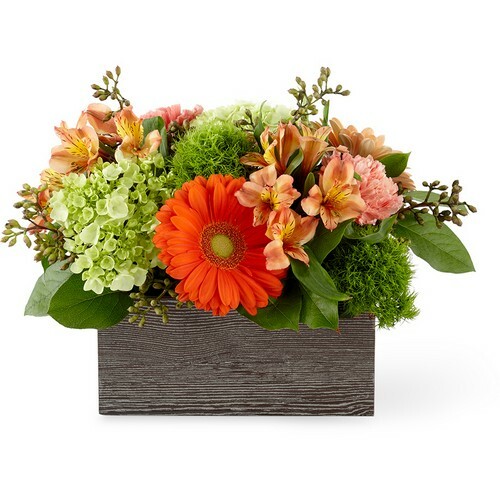 Ana Flowers has Best floral arrangements and plants to fit as per your expectation.